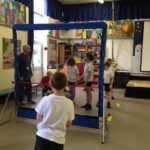 In March of 2018, with funding from the North West Counties Squash League (NWCSL), Bollington Health & Leisure started a Primary School Squash Programme; with the aim of introducing Squash to the local school children. 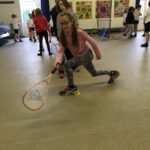 Dean Valley, Bollington Cross and St John’s all took part in the first ever Bollington Primary School Squash Programme. 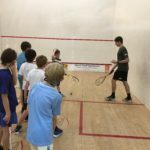 Over the course of 7 weeks, Year 4 children from the aforementioned schools were taught the basics of Squash over 6 one-hour coaching sessions. On the 7th week, three pupils from each school were selected to represent their school in a mini School vs School tournament to round off the programme. The first two sessions were held in the school hall for each of the schools involved. 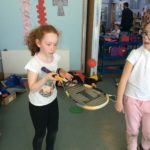 In total 71 children were introduced to Squash in these sessions with the help of a rebound walls, benches and lots of Mini Squash balls and rackets! 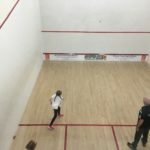 From there 6 – 12 children from each school were selected to come to Bollington Health & Leisure to complete four more hours of coaching on our Squash Courts. These sessions focused on the basics of movement, the fundamental technique for drops and drives and how to serve and return serve. 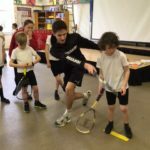 At the completion of the coaching, each school selected 3 children to represent them in a School vs School Squash tournament. Each team ranked their players 1 – 3 and every team played each other, with 1’s playing 1’s, 2’s vs 2’s and 3’s vs 3’s. In a test-match style, each team had a running total of points scored in each game. Games were played first to 11 with players scoring a point every rally. 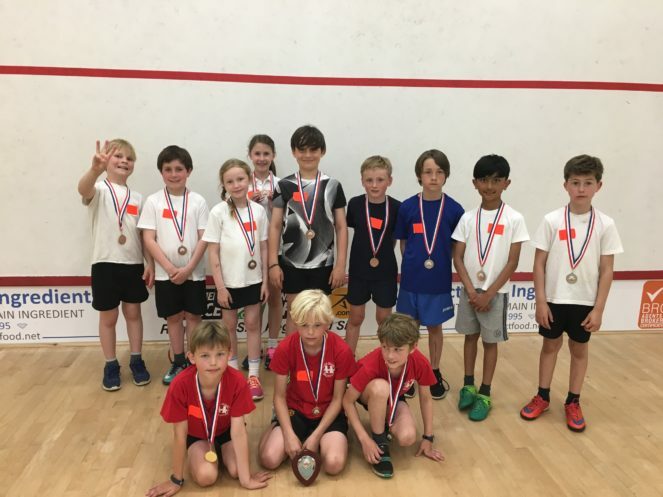 In the end Dean Valley won the tournament to become Bollington’s first ever Primary School Squash champions! In a tense final match up, it all came down to the final game between Dean Valley’s #1 and Bollington Cross’ #1. Dean Valley just edged it and finished in first place, leaving the final standings: 1st Dean Valley, 2nd Bollington Cross 1, 3rd St John’s, 4th Bollington Cross 2. Moving forward we look to grow the programme with the ability to hit more schools, more Year groups and more children! 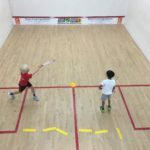 Why do we think kids should have the opportunity to play Squash? Squash is played in 185 countries around the globe by an estimated 20 million people. On numerous occasions it has been voted the world healthiest sport; both in terms of fitness benefits and injury risk! It makes it a fantastic sport for keeping youngsters fit and healthy. 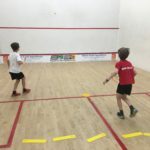 It is also great for teaching kids about movements, technique and tactics; with a big emphasis on hand-eye co-ordination and high speed decision making. Most of all it is hugely enjoyable and very accessible! 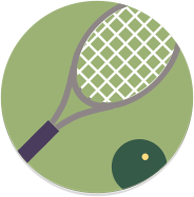 Children and adults alike are hooked from the moment they step on court and from there have a hobby for life.